Previously, August was the month for Malaysian cuisine in Eastin Hotel Penang in conjunction with Malaysia’s Independent Day which falls on 31-August. 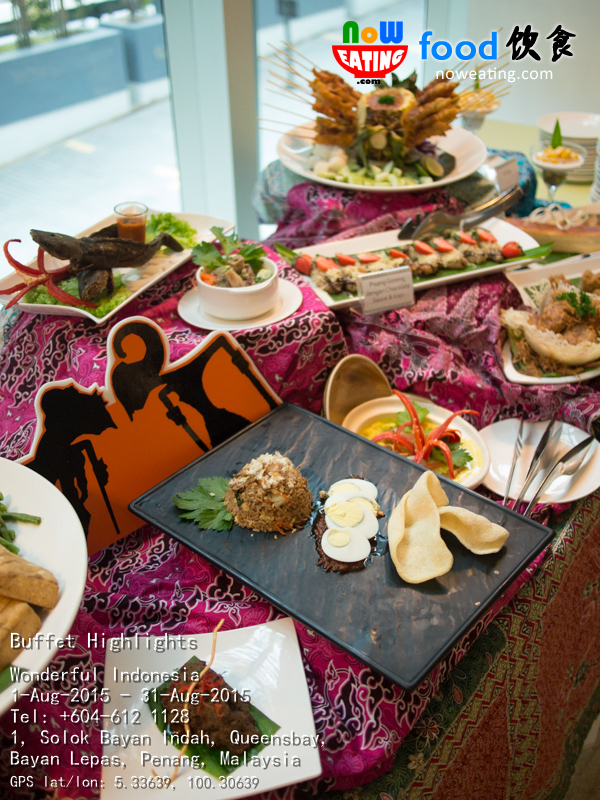 This year, the hotel has something different by offering cuisines from neighbor country – Indonesia. 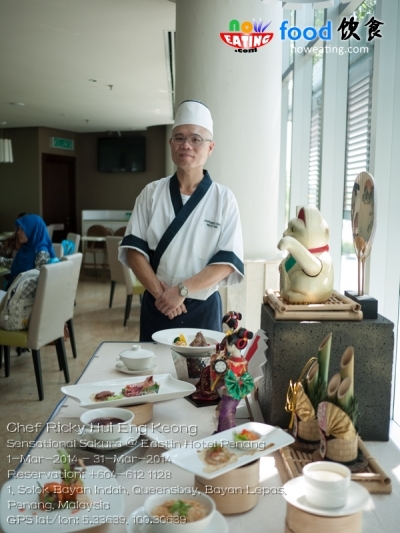 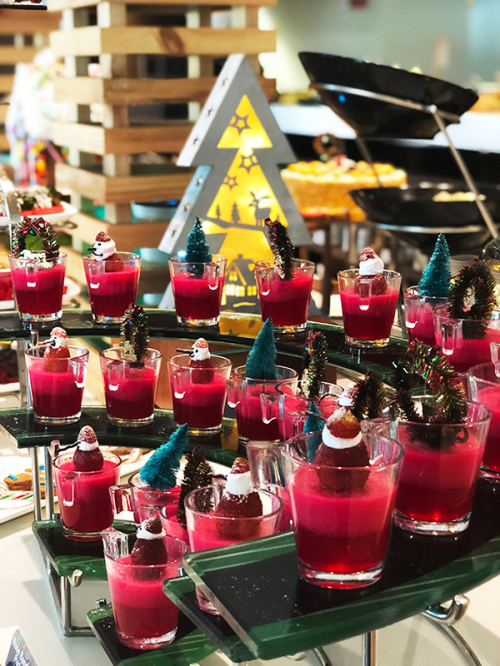 For the first time, Eastin Hotel Penang is inviting Chef Ricky from Eastin Hotel Petaling Jaya (PJ) to the premise to serve you the freshnest and most mouth-watering Japanese buffet Eastin Hotel can offer. As a business hotel, Eastin Hotel Penang used to have more guests during weekdays and less during weekends. 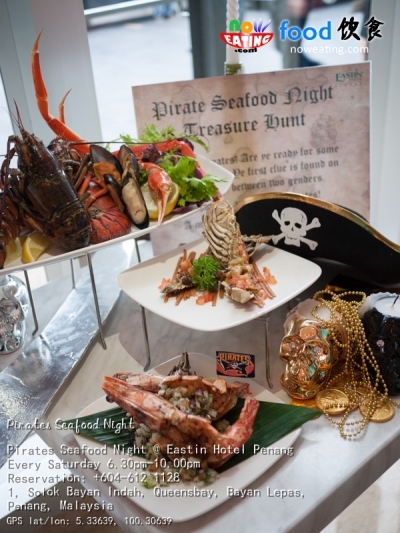 However, during our recent visit to their Saturday night buffet, I was surprised to see the restaurant was actually full house, all thanks to their new Saturday night buffet theme – Pirate Seafood Night. In conjunction with January promotion, Eastin Hotel Penang is pleased to present a variety of sumptuous Australian delicacies to excite your taste buds. 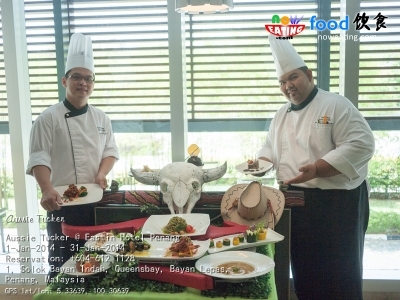 You don’t have to go all the way down under, just come over to Eastin Hotel Penang. In conjunction with December promotion, Eastin Hotel Penang is pleased to offer you a variety of international flavors. 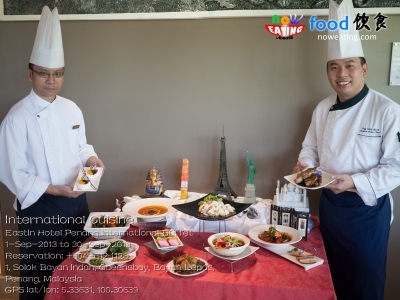 Come and savour their exquisite international specialties that will tantalize your taste buds. 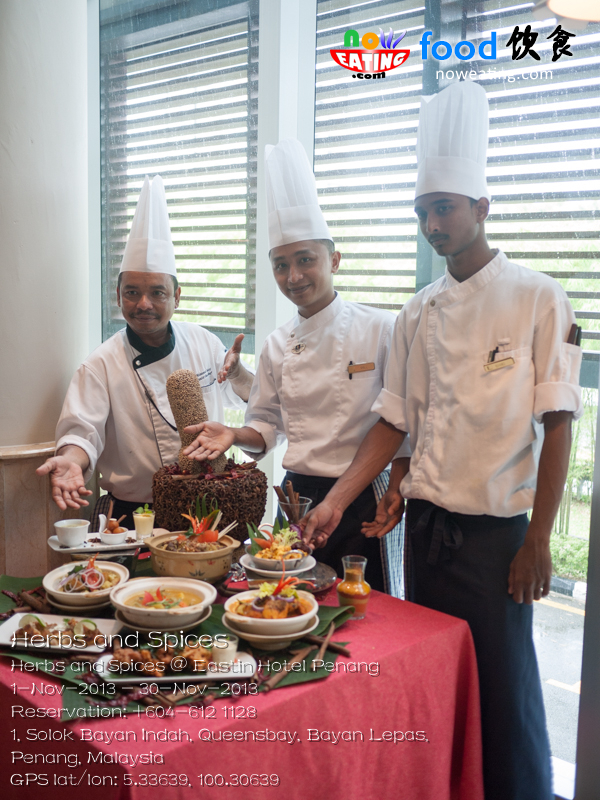 In conjunction with November promotion, Eastin Hotel Penang is pleased to offer you into the world of exotic herbs and spices that will send your taste buds tingling and your mind back to the times of the Maharajah. 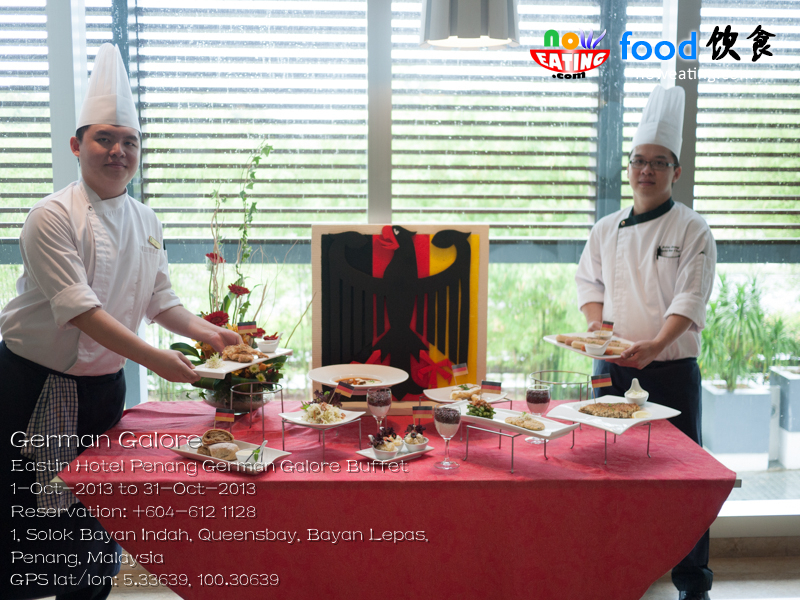 In conjunction with October promotion, Eastin Hotel Penang is pleased to offer you a variety of German cuisine. 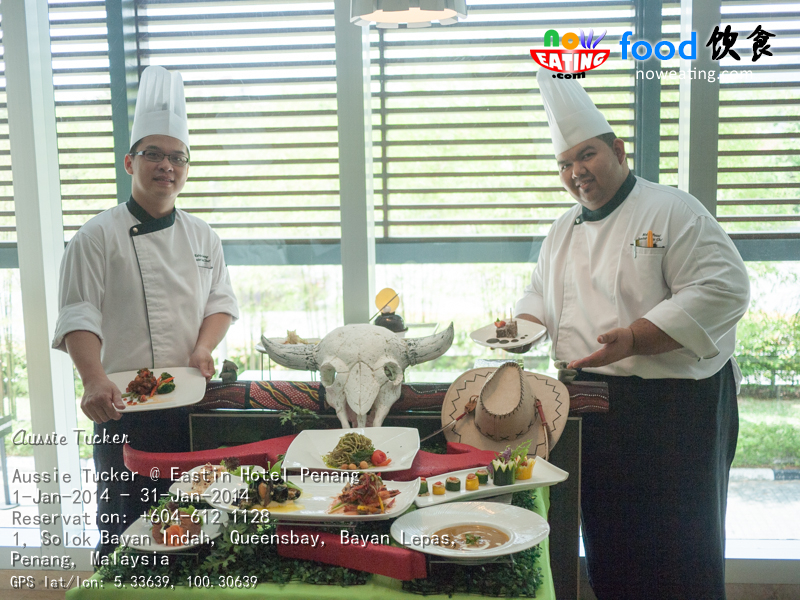 Come and savour their exquisite German dishes that will tantalise your taste buds. 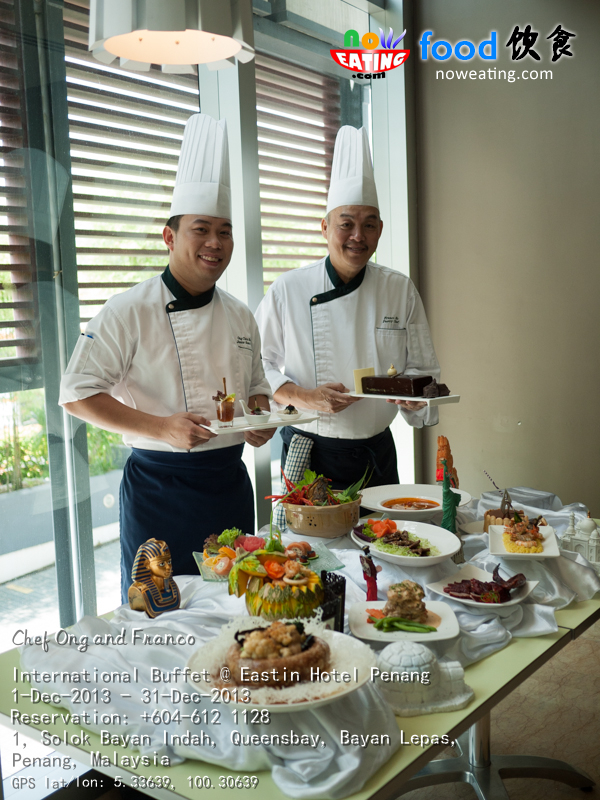 In conjunction with the upcoming September promotion, Eastin Hotel Penang is pleased to offer you a variety of international delicacies. Come and enjoy their unique dishes from German, Japanese, Mexican, Thai and many other exotic cuisine from around the globe. 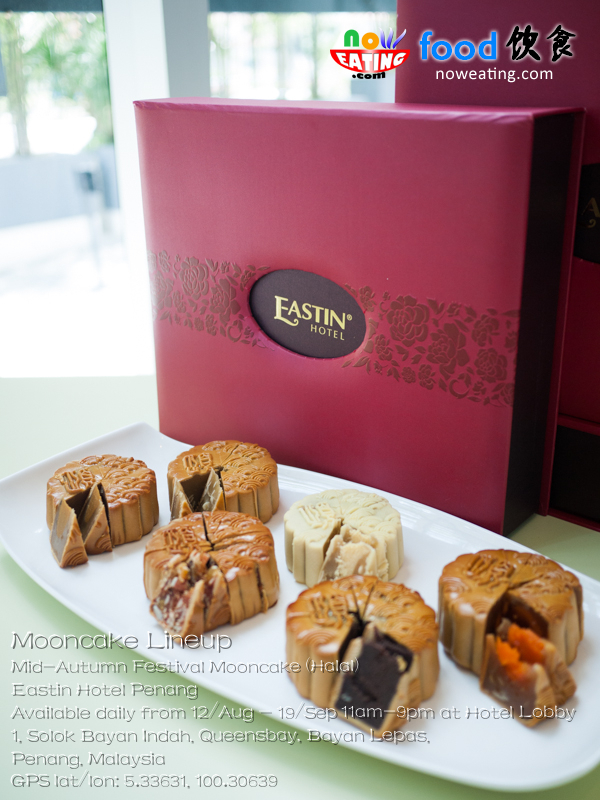 In conjunction with Mid-Autumn Festival, from 12 August to 19 Sep 2013, Eastin Hotel Penang is pleased to offer you a series of Mooncakes made available at hotel lobby daily from 11am – 9pm.